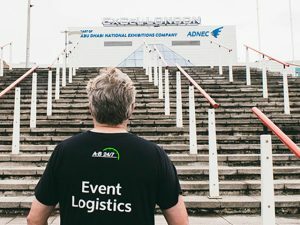 This month saw our team supporting exhibitors with exhibition transportation to ExCel for the 40th edition of the Business Show. 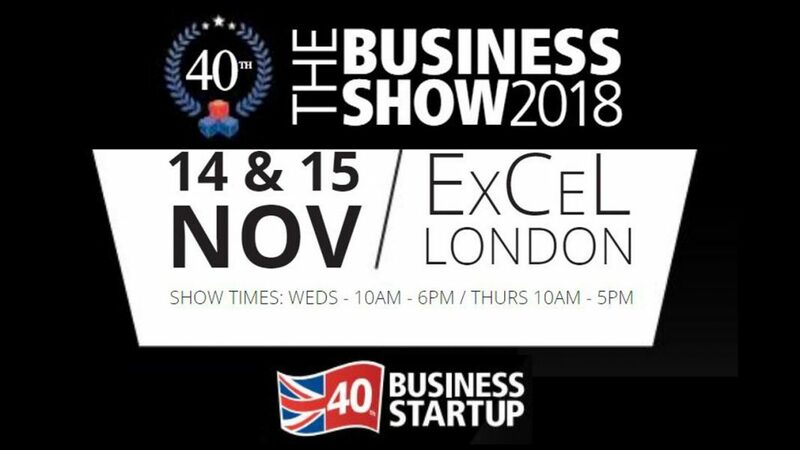 The event held on Wednesday 14th November and Thursday 15th November was billed as Europe’s largest Business to Business event. 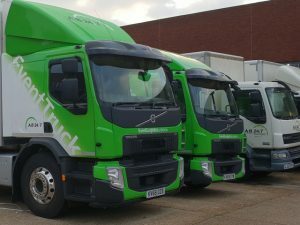 The show promoted a wide range of businesses and provided a full schedule of speakers, masterclasses as well as exhibitors. 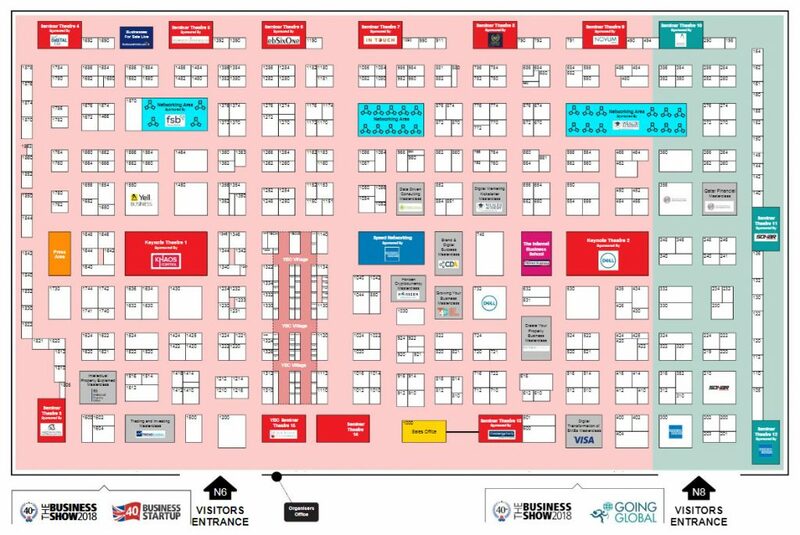 Over twenty-five thousand representatives of businesses were expected to attend to speak to potential new suppliers, find out about expanding their business or simply hear from experts in the field on a range of business-related subjects. Keynote speakers included entrepreneur Kavita Oberoi OBE, sharing her personal journey and Google Head of Marketing strategy Raja Saggi, talking about digital advertising to expand their customer base. Twenty-eight keynote speakers were in attendance at this year’s show. of the show included Young Entrepreneurs Panel Session, UK’s Leading Business Women (featuring ex-Dragons’ Den entrepreneur Rachel Elnaugh) and motivational talks from Helen Ross, inventor of the HRP Wing saddle pad. Various networking opportunities were held at the event aimed at connecting the businesses in attendance. 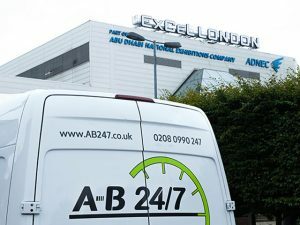 ExCel London, Royal Victoria Dock, London E16 1XL is only an hour and a quarter from our Wimbledon SW19 depot. 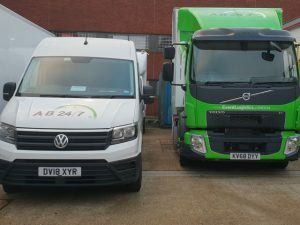 With our new Event Trucks joining our growing fleet of vehicles no matter what size of your stand or size of the equipment you need transporting A-B 24/7 can take care of your exhibition transport requirements.